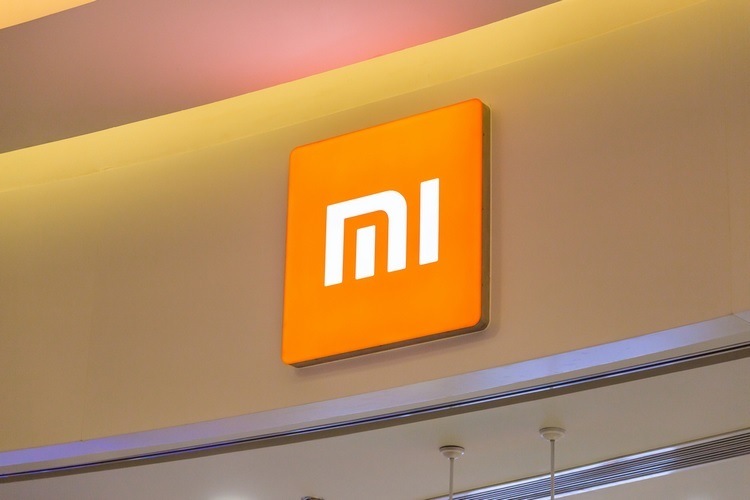 Having toppled Samsung as India’s largest smartphone brand mostly on the strength of its mid-range and entry-level handsets, Xiaomi is now looking to established a presence at the premium end of the country’s smartphone market. 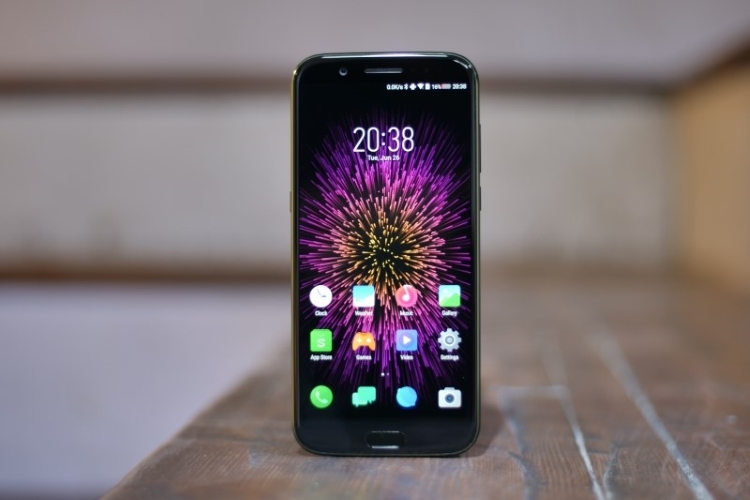 The company has traditionally focused on budget-oriented handsets, and currently has number of popular products in the Rs. 5,000 – Rs. 20,000 price range. Talking to the media on Wednesday about the company’s future plans for its second-biggest market, Manu Jain, the Vice-President and Managing Director of Xiaomi India, said that the Chinese tech giant will launch new premium products in the days ahead to stake its claim in a segment that is traditionally dominated by OnePlus, Samsung and Apple in India. “We will launch new devices, which will be a huge surprise”, he said. Talking about Xiaomi losing its No. 1 status to Samsung during the last quarter, Jain said that the company wasn’t too worried about that as long as it continues to grow. “As long as we are moving in the right direction, as long as we are on the right trajectory, there is no need to worry. It is like share prices. There are some days when it goes down. But as long as you are in the right direction, there is no need for concern”, he said. It will be interesting to what all this means, given that the company is yet to launch its all-new BlackShark gaming phone in the country in spite of many fans and mobile gaming enthusiasts virtually pleading with the company to do so. It will be also worth noting whether this means a more timely launch for the more mainstream flagships, such as the next-gen Mi and Mi Note devices. The company also announced a new brand today in Pocophone, which will also be making its debut with some premium phones if the rumoured specs do pan out.